The quarter finals didn't disappoint on a Fitzgibbon feast of a Thursday and there are only four teams left standing now. 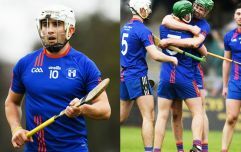 Tipperary hotshot Mark Kehoe was on fire for Tom Kingston's side in their comprehensive victory over DJ Carey's IT Carlow in their Electric Ireland Fitzgibbon Cup quarter final on Thursday night. The Kilsheelan/Kilcash club man hit 2-3 from open play in an inspired display at the Mardyke but as has been the theme of their campaign to date, it was far from a one man show. 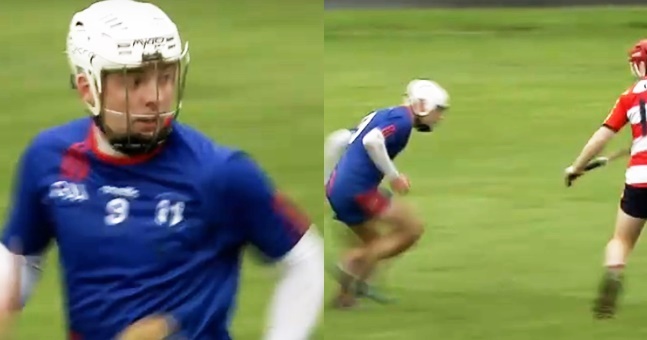 Cork senior Shane Kingston hit 1-2 from play as Shane Conway nailed the frees. 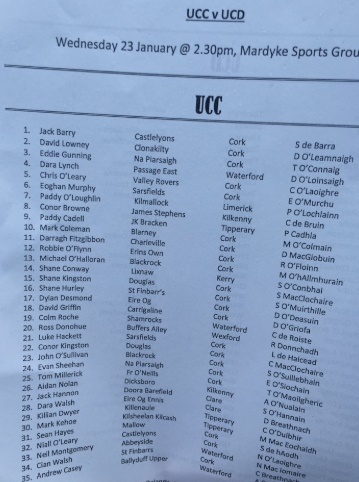 Kilkenny's Richie Leahy hit 1-1 for IT Carlow and Cathal Dunbar also threatened with 0-2 but with Robbie O'Flynn and Mark Coleman also on form for the home side, they weren't to be denied. 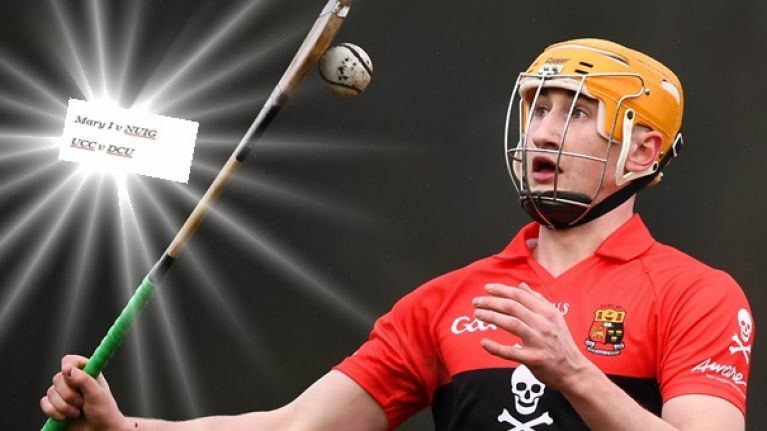 With Darragh Fitzgibbon to come back into their star-studded line-up, their semi-final clash with DCU has all the makings of a phenomenal game. Backed by a giddy crowd during their RAG week, Mary Immaculate lit the touch paper with an impressive dismissal of CIT in Limerick. Midfielders Luke Meade and Thomas Monaghan were unmarkable for Jamie Wall's side with the Cork man's incredible late goal sealing the deal. Goals from Sean Morrissey and Donal Burke finished DIT off but DCU had way too much for their opposition the whole game through. Their strength in depth is a step ahead of every other team left in this competition and it's no wonder the bookies have them installed as the favourites.  Get your report with highlights of this game right here. 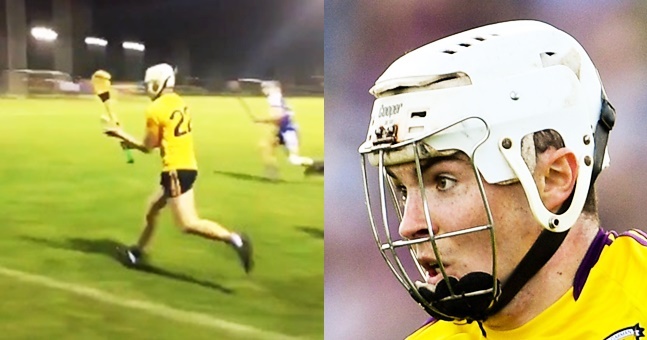 In Thursday's other quarter final, Jeffrey Lynskey's NUI Galway knocked out LIT on their home Limerick turf. The institute had a chance to win it deep in stoppage time, with Diarmuid Byrnes standing over a penalty but with that going narrowly wide, the Galway lads held onto win by two. Watch the late drama here, as captured by Jerome Quinn.